Noted. | FineStationery.com: Bride-to-BEE Bridal Shower! Congratulations on your engagement! You have found the one person you are meant to BEE with and can't wait to start the rest of your life with them. Before all the I do's happen, plan a sweet bridal shower party that will get family and friends excited for the main event. Break the traditions of floral and feminine bridal showers with a creative theme that will set your bridal shower apart from others. Shop bridal shower invitations on FineStationery.com, where you can personalize all messaging, fonts, and colors to match your ideal vision of your party. We chose a traditional yet modern bee design to set off the tone for the honeybee bridal shower we are hosting. 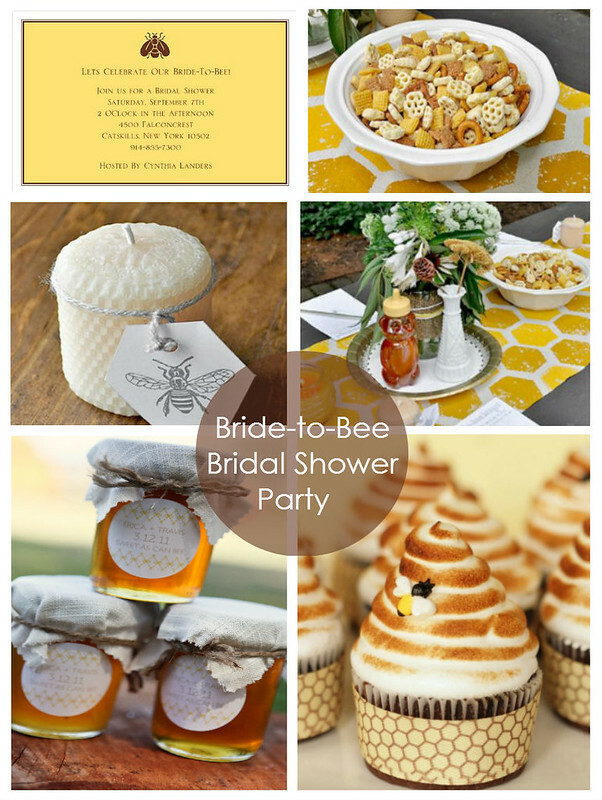 For more honeybee bridal shower ideas, click through to Celebrations.com. Psssttt... this buzz worthy bridal shower could also work as a cute "ba-bee" shower, right?